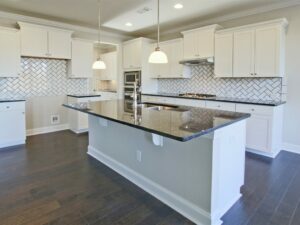 Your Dream Home is Awaiting You at the Enclave at Sterling on the Lake! 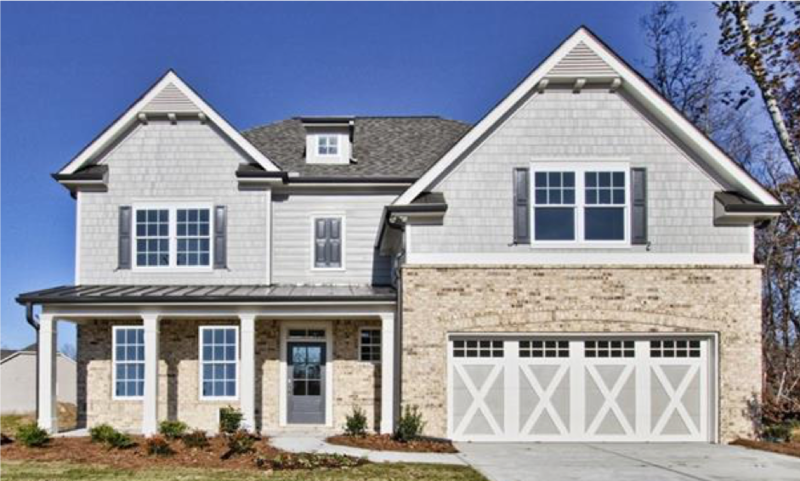 Today, Vanderbilt Homes is pleased to feature a move-in ready home available now at The Enclave at Sterling on the Lake™! 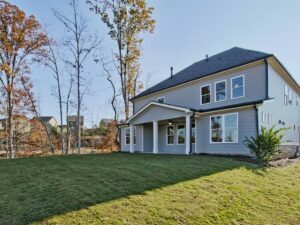 This beautiful home is located at 7110 Sailaway Drive and offers 4 bedrooms and 3.5 baths with the popular Beringer home design. 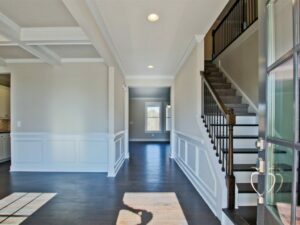 Enter the home from the gracious covered front porch and you’ll be greeted by a soaring two-story foyer with hardwood floors. 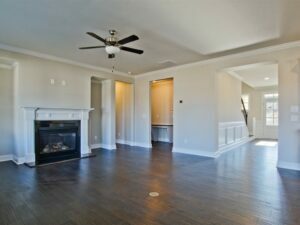 You’ll love the open-concept layout on the main level – the spacious family room with exquisite fireplace is open to the gourmet kitchen, which includes granite countertops, custom glass tile backspace, and large island, along with a large walk-in pantry and butler’s pantry! 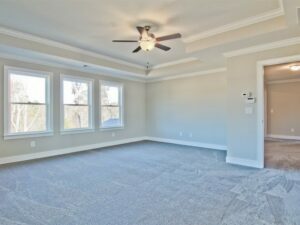 The formal dining room with coffered ceilings is a wonderful gathering place for holiday meals. The bedroom with full bath on the main level can be used as a guest room, home office or in-law suite. Enjoy a morning cup of coffee on the lovely covered rear porch. 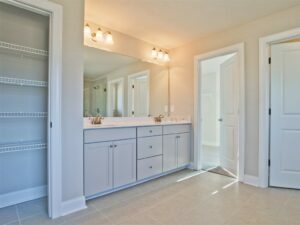 Upstairs, you’ll find a private master retreat with large walk-in closet and spa-like bath, along with two spacious secondary bedrooms and another full bath. The upstairs loft is the perfect spot for a den, play area, or teen hangout. This beautiful home is priced at $444,900.